Hazrat Qazi Muhammad Sadruddin Naqshbandi Mujaddidi was a renowned master of the Naqshbandi Path and one of the notable deputies of Mawlana Ahmad Khan Naqshbandi (d.1360 AH). He was born in 1902 and died on 18 Rabīʿ ath-Thānī 1398 AH (18 March 1978). He received education at his hometown, then at Rāmpur and Bhopal, India. 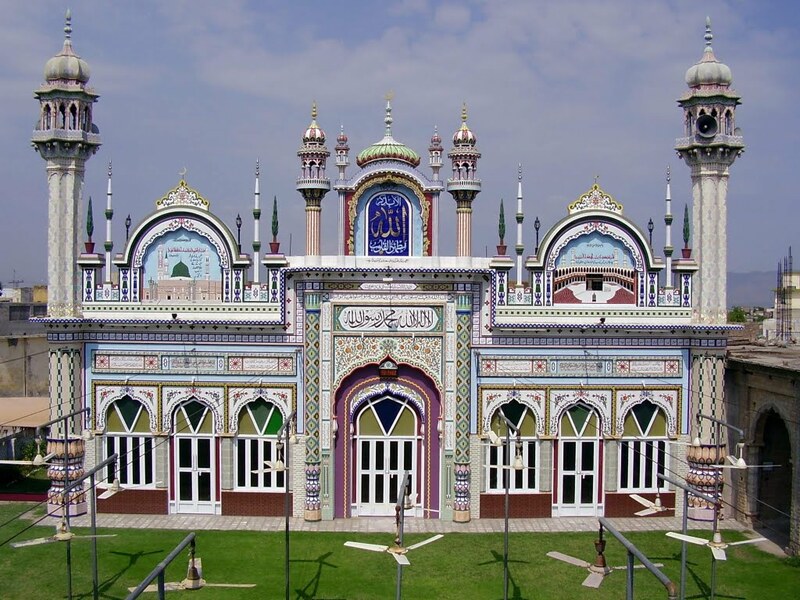 For some time, he taught at the Madrasah Nizamiya in Hyderabad, India. 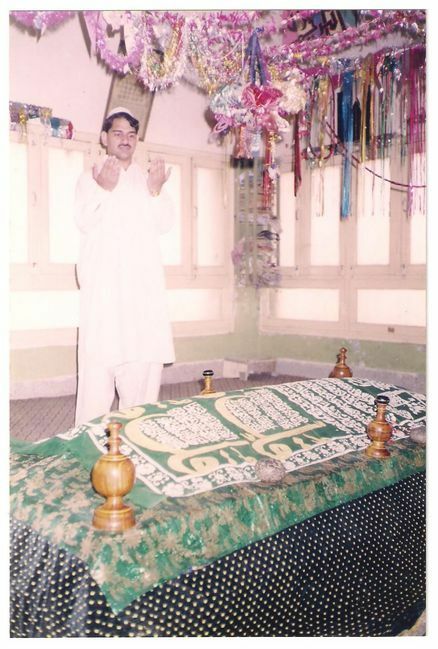 He established a Sufi shrine in Harīpur Hazārā, Khyber-Pakhtunkhwa, Pakistan. His successor is his son Mawlānā Qāzī Abd ud-Dāim Dāim, who is a renowned Islamic scholar and author. Ḥayāt-i Ṣadriyā (Urdu). By Qāzī Abd ud-Dāim Dāim. This entry was posted in Pakistan, Punjab and tagged Haripur, Khyber-Pakhtunkhwa, Pakistan. Bookmark the permalink.